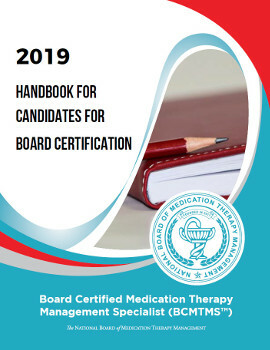 In compliance with national accreditation standards, the NBMTM does not promote or endorse any particular study materials, training, seminars or courses for the BCMTMS exam. The following references are presented only as potentially helpful resources in preparing for the BCMTMS exam. Performance enhancement is not implied. The following are approved education and MTM training providers. The NBMTM-Approved Education and Training Provider program is for organizations or individuals who offer a full training program that meets the complete training requirement for the BCMTMS™ credential. Whalen, Karen, and Heather C. Hardin. 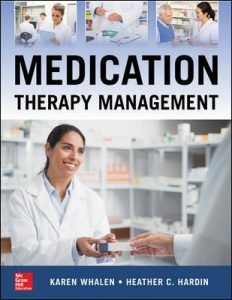 Medication therapy management : a comprehensive approach. New York: McGraw-Hill, 2018. Print. In addition, the following literature has been selected as potentially helpful when preparing for the BCMTMS™ exam. Christianson, Eric. 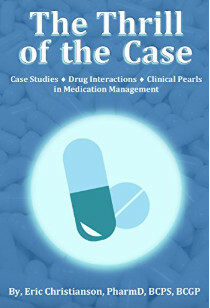 The Thrill of the Case: Case Studies, Drug Interactions and Clinical Pearls in Medication Management. 2018. 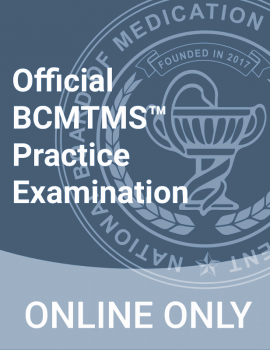 We also offer a Practice Exam for the BCMTMS™ compiled from retired exam questions. Exam Content Outline is available as a reference. It provides a description of the concepts, tasks and knowledge you need to successfully understand and perform MTM-related duties. NBMTM periodically updates the exam content outline to ensure it remains consistent with current pharmacy practices.